Imagine a scenic sunset ocean view with all of your favorite Clearwater Marine Aquarium residents! This montage boys' short-sleeve top features a printed graphic of your favorite Clearwater Marine Aquarium dolphins, turtles, otters and sharks swimming under the sunset. Made of 100% ring-spun cotton, this multicolored T-shirt contains a slight stretch that is perfect year-round for hot summer months with shorts and cooler weather with jeans. 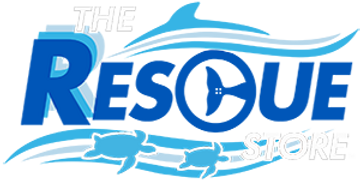 Best of all, 100% of the proceeds from your purchase goes directly to supporting our mission of Rescue, Rehabilitation and Release of marine life, and the long-term care of our resident animals!